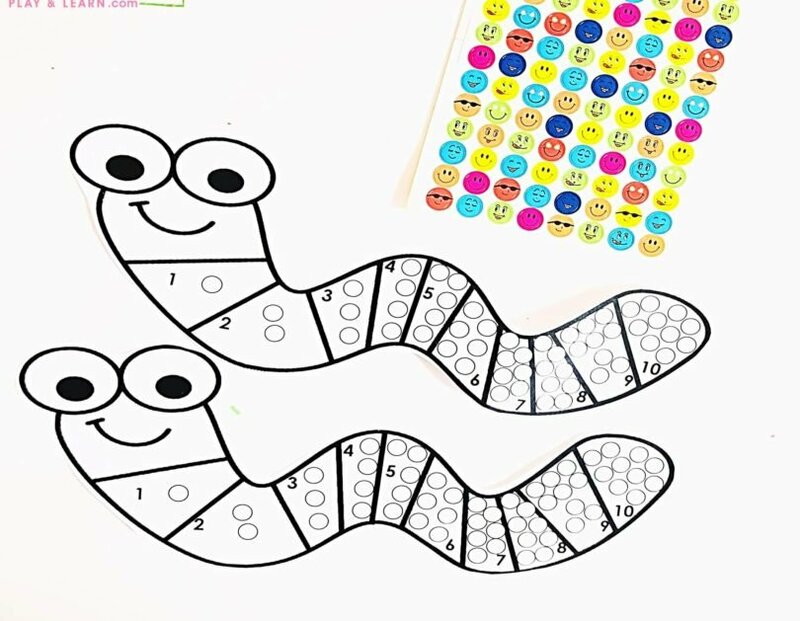 Silly Worm Count to 10 with Stickers is a fun, hands-on, and FREE printable math activities for preschoolers. 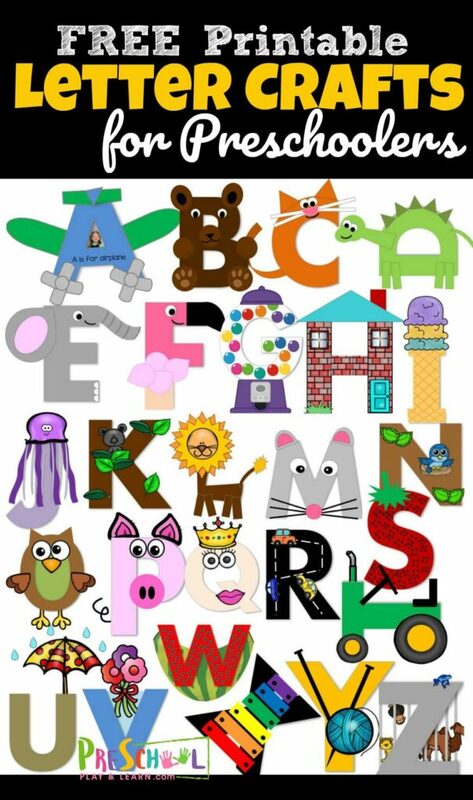 Looking for a fun way to get kids to count and show their numbers? These fun silly worms are perfect for that! 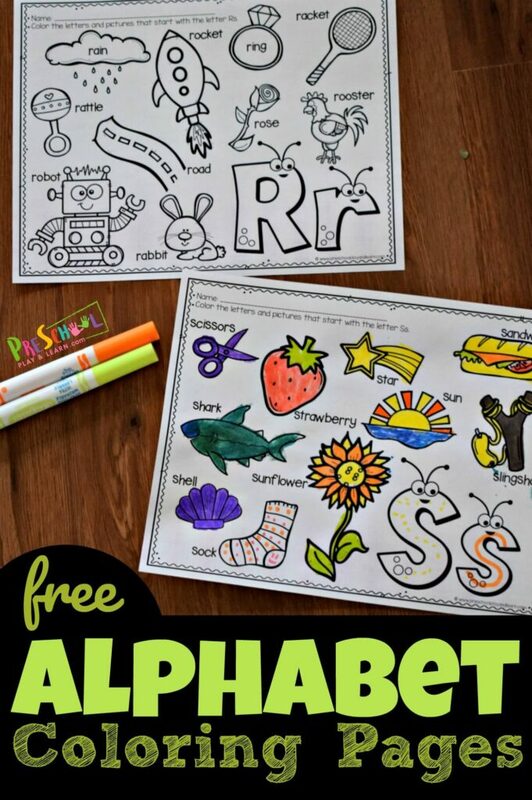 Toddler, preschool, and kindergarten age kids will use stickers (any type) and then count to cover each dot in the space to finish decorating their silly worm with stickers. Print as many of these black and white math activity worms as you need for the number of students in your class. These counting 1 to 10 cards don’t need to be laminated, as the kids will have their own version of the ‘math worm’. 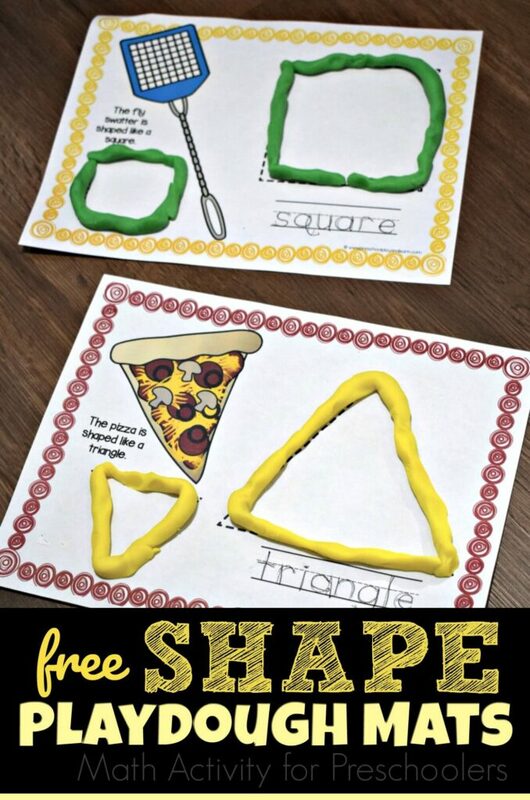 This activity is LOW PREP as all it requires is to print, cut out one worm per child, and set out with preschool math activity with stickers. Preschooler will count the dots in each section on the worm. Then, they will then begin to cover the dots with stickers (this also works on their fine motor skills as they pinch to remove the stickers and place them into their correct spots on the worm). 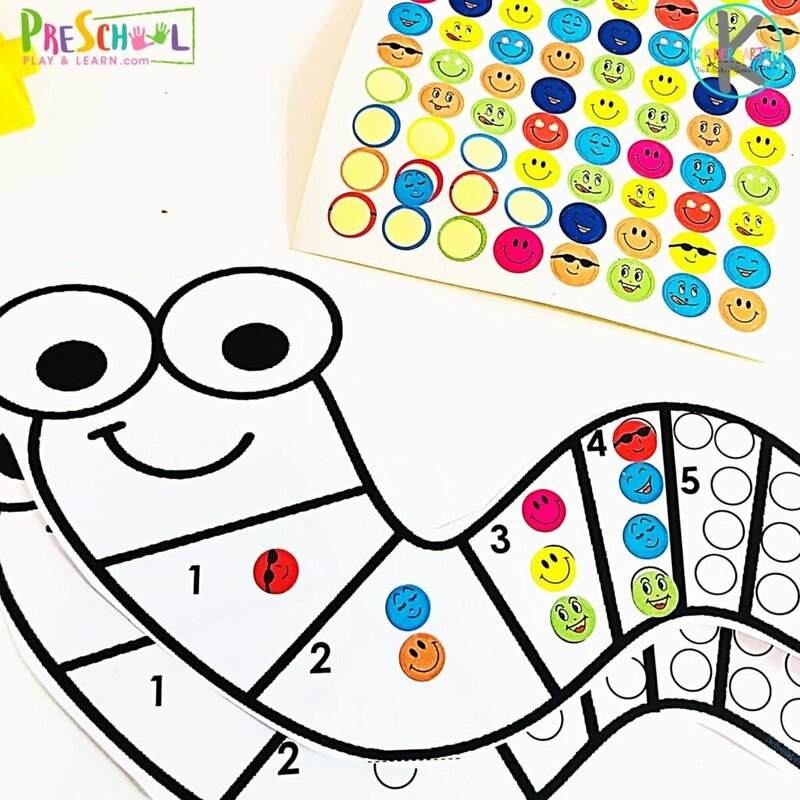 You will find that some kids will start to place the stickers randomly on the dots on the worm, that’s ok as long as they’re doing this correctly. If they aren’t ready to count just yet, that is a great alternative activity. These task can easily be differentiated with your learners. So have the younger kids work on placing the stickers onto the dots and the more advanced learners working on their counting skills on each section. This count to 10 activity is hands-on and perfect for kids to use when they need a refresher or some more counting games and activities. 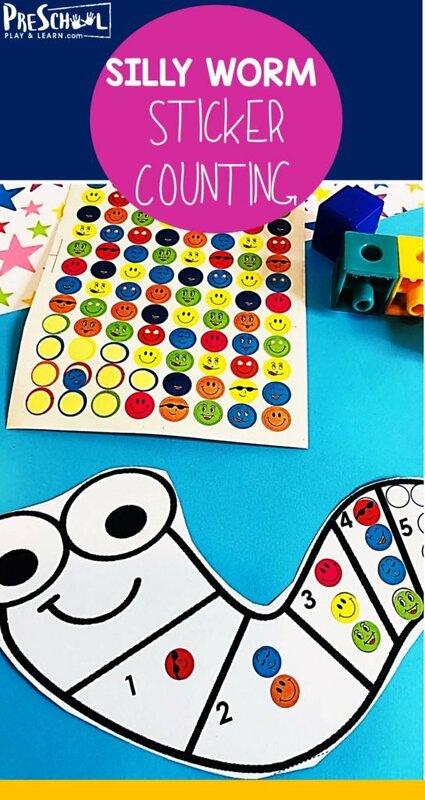 Kids will love counting using stickers!